Jake Evans has caught the kickboxing bug. 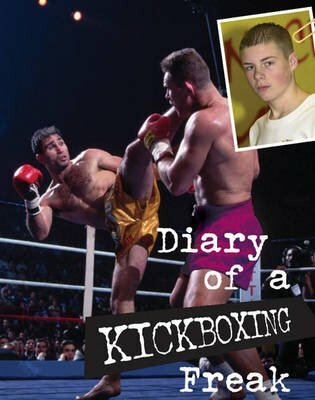 This book, which is made of extracts from Jake's diary, begins with his firs lessons. Soon, Jake is training at the gym regularly, learning new techniques and working towards his first full competition bout. Will all his hard work pay off? Ages 8+.